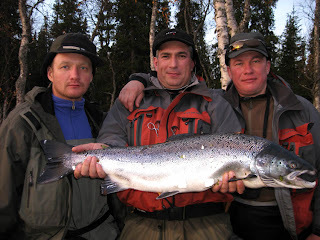 Chavanga Fish Blog: The huge number of fresh fish has risen in the rivers of the White sea! The huge number of fresh fish has risen in the rivers of the White sea! 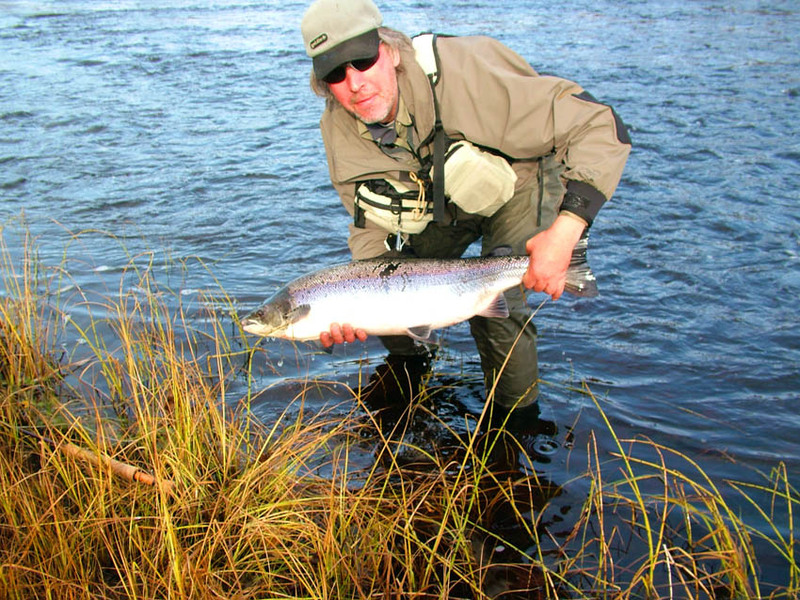 The latest news from the Chavanga river. 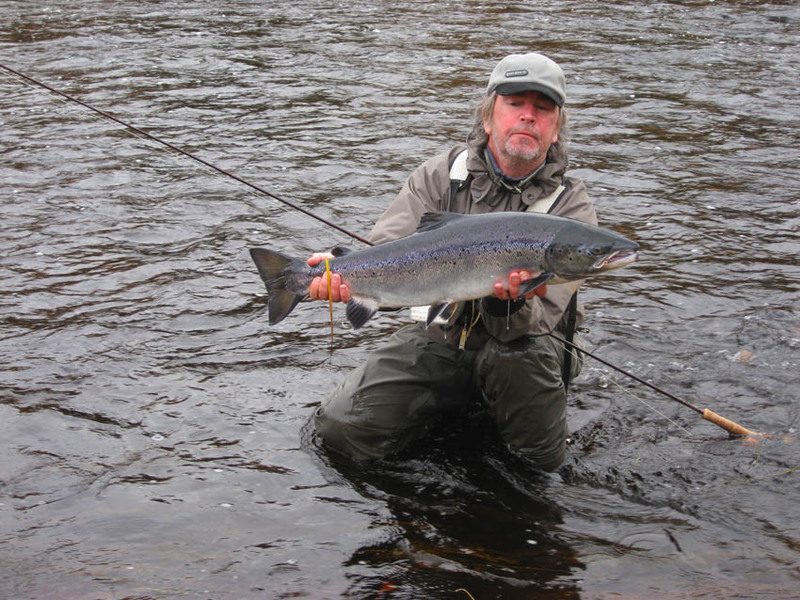 The most intensive has begun with the end of September during the last years calling of a salmon from the sea in the river. The set of fresh fish has risen from the sea. Such quantity it was not observed within several years. Probably, it is connected with is abnormal in the warm summer. The salmon did not hasten to come into the river in warm low water. 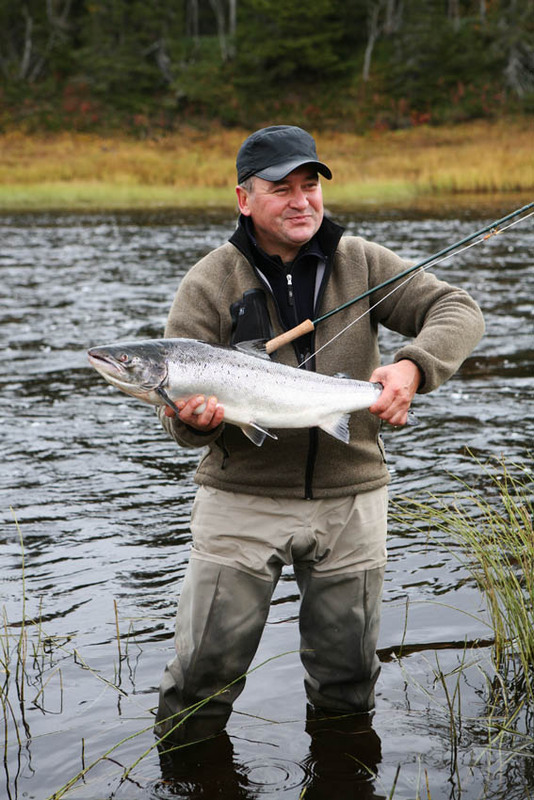 From June till August the course of fish was rather insignificant. The basic part of fish has come in the end of May. And here now all fish expecting in the sea, has gone to the river. 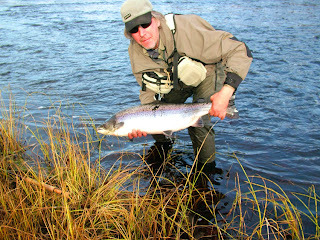 At favorable winter it is possible to expect successful fishing in May and June. We will hope!